SEALING THE DEAL: So, you've decided it's time for a Yurtcation. 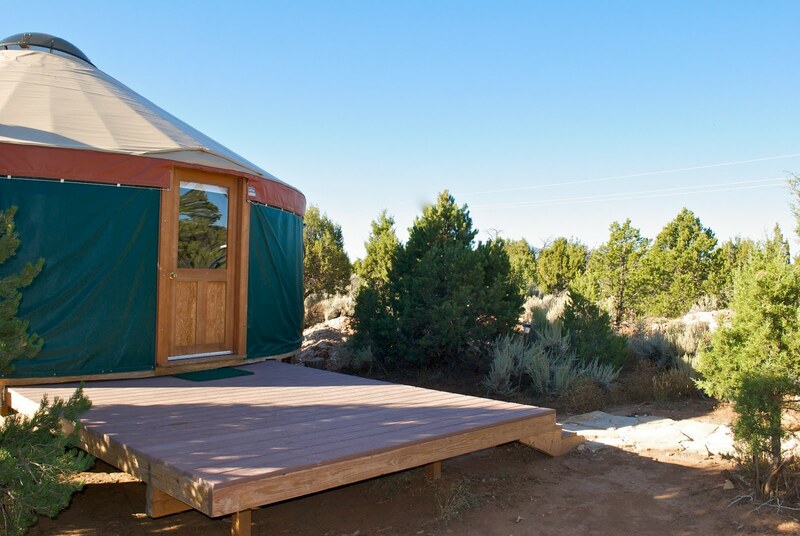 Now, it's just a matter of choosing the perfect dates for your next adventure, and making a quick and painless payment to the Yurt fund. Easy as that! Your generous contributions go toward the ongoing upkeep that it requires to keep the yurt in tip top shape, and allows for us to invest in better amenities for your stay. Personal Checks and Paypal Accepted. An invoice and agreement will be sent with your RSVP. Remember the prime months are in the Fall and Spring, so book your trip now!